Back to School Chalkboard PSD - Free Photoshop Brushes at Brusheezy! 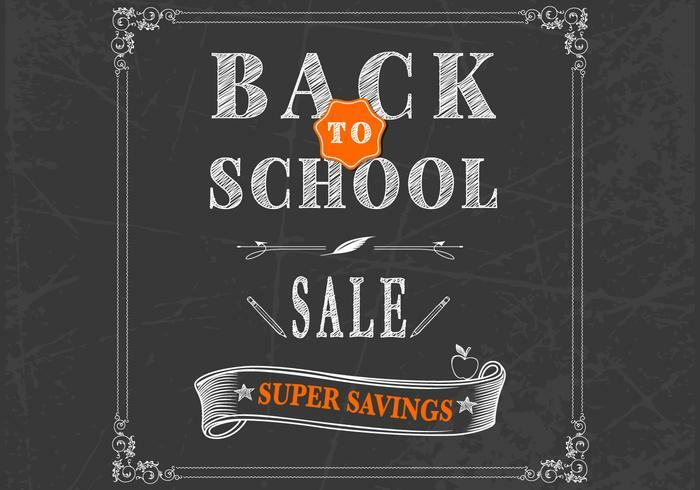 Wanting to have a back to school sale this fall season? This new Back to School Chalkboard PSD would be the perfect resource to help you get ready for whatever you have down the line. With this new back to school chalkboard PSD you'll receive this sale PSD with all the layers. Use this chalkboard PSD for your next project and then download the <a href="http://www.vecteezy.com/backgrounds-wallpaper/58176-back-to-school-chalkboard-vector/premium">Back to School Chalkboard Vector</a> over on Vecteezy!